Play Hard, Play Naughty. Live Better. YAY Games believe in making games with an eye on poking your opponents where it makes them squirm. Always quick to learn YAY Games believe in making games that bring people together to have fun - but with their sleeves rolled up. 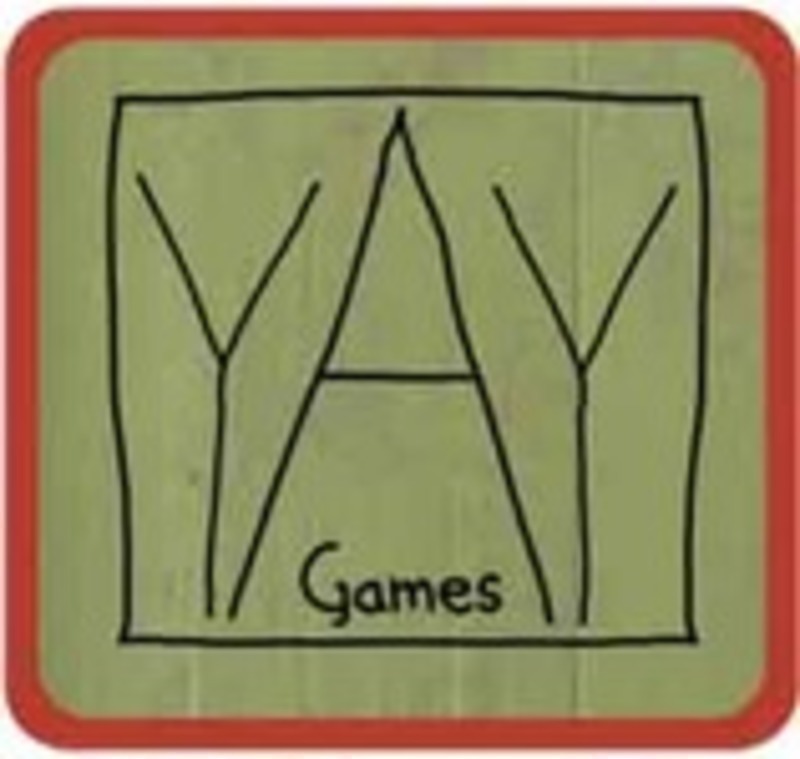 A UK independent games company, YAY Games was set up by Andrew Harman and his wife Jenny in 2014 to launch the Griffie Award winning Frankenstein's Bodies. Since then the family hit 'Sandcastles' has been brought out and the new Egyptian dice-based 'Ominoes' will hit the world mid 2016. Following a logo change in early 2016 YAY games adopted their happy little gamer mascot Yaymondo.